The album was released by Looptroop Rockers in 2011 – again as a full band made up by Promoe, Supreme, Cosmic, Embee. The record was ranked no 8 among the best selling albums in Sweden. 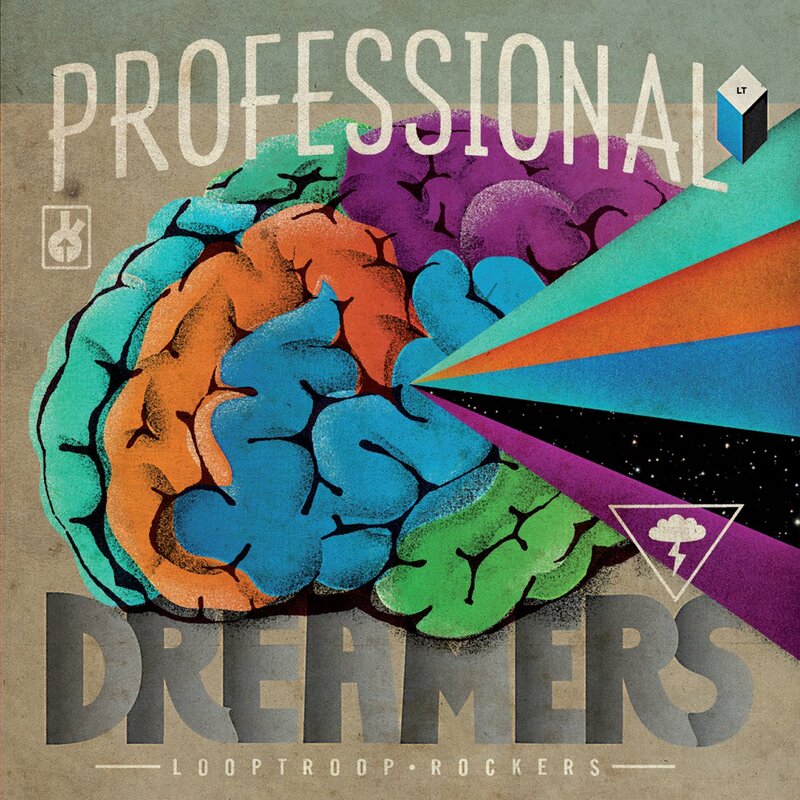 The lead single and clip „Professional Dreamers” was shot in Barcelona and is dedicated to "those who dare dream big". The album was fully produced by Embee feat. Gnucci Banana, Mastercat, Chords, Lisa Ekdahl.